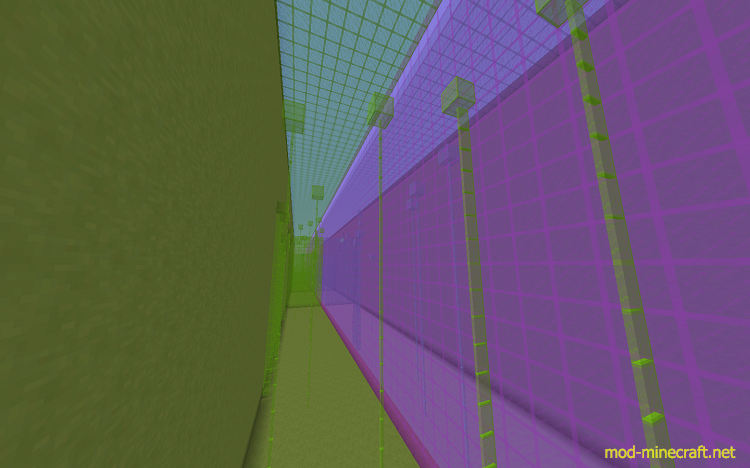 This is a parkour map that makes you jump in a parkour course with one extra level of difficulty. 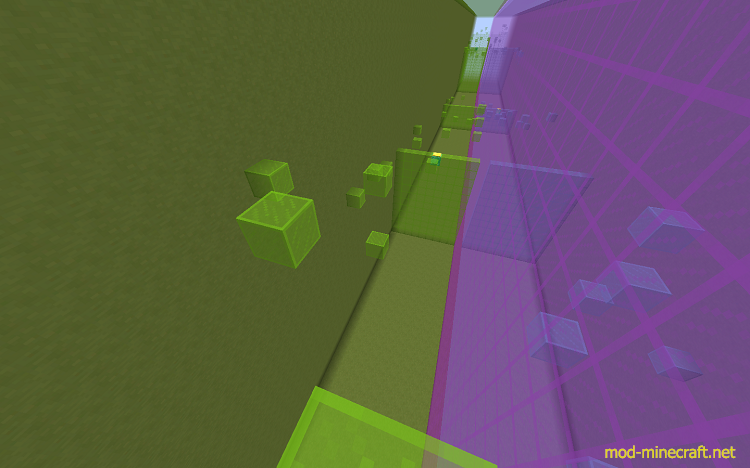 You have to decide on which blocks to teleport to the opposite side. 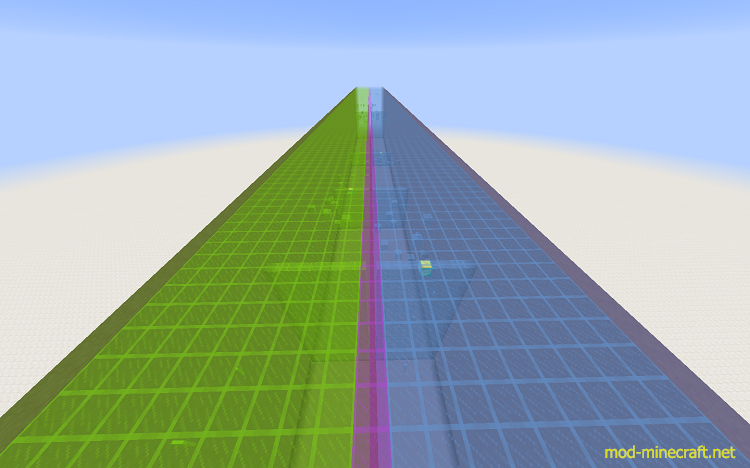 By dropping an item, you can teleport to the adjacent side of the map.